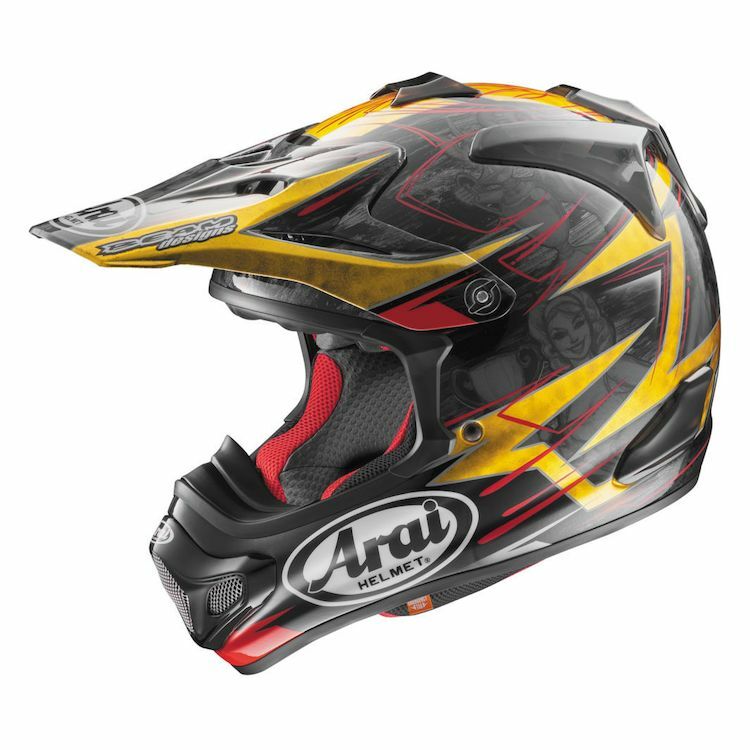 Awesome Helmet But COLOR IS NOT RED BUT GOLD! This is probably the most comfortable helmet I have ever bought, period. Considering that it costs 3x as much as some bargain helmets you figure it should. ONE WORD OF CAUTION: RED IS ACTUALLY GOLD! In the video review that Anthony does on the helmet, the color he has is described as "Gold" but that is actually the "Red" Helmet and the stock photo for the "Red" Helmet is nowhere near that deep of a black color with red outlines and yellow stripes. The yellow graphics are more of a gold. I will be returning mine to get the "Blue" color. Do yourselves a favor a google the helmet to get a better idea of colors. 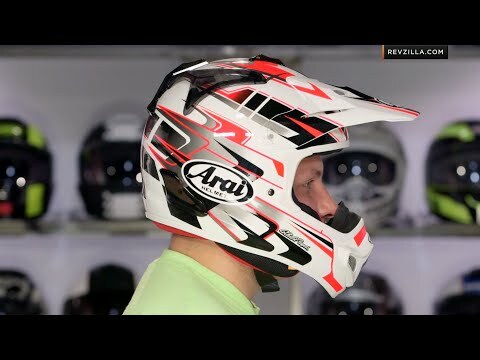 Other than that snafu, fabulous helmet and fabulous staff at Revzilla. when will this paint choice become available?